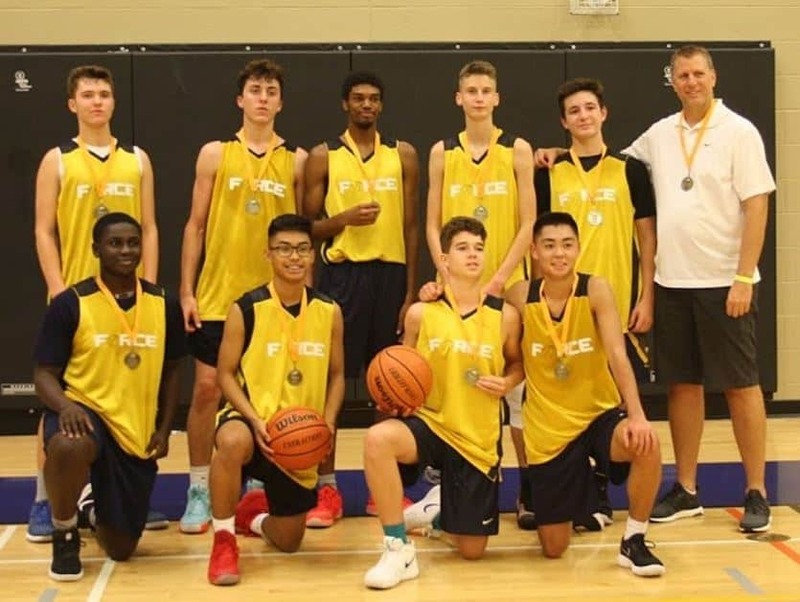 Burlington Basketball Boys’ Summer Elite Team Pull Off Impressive Tournament Win! 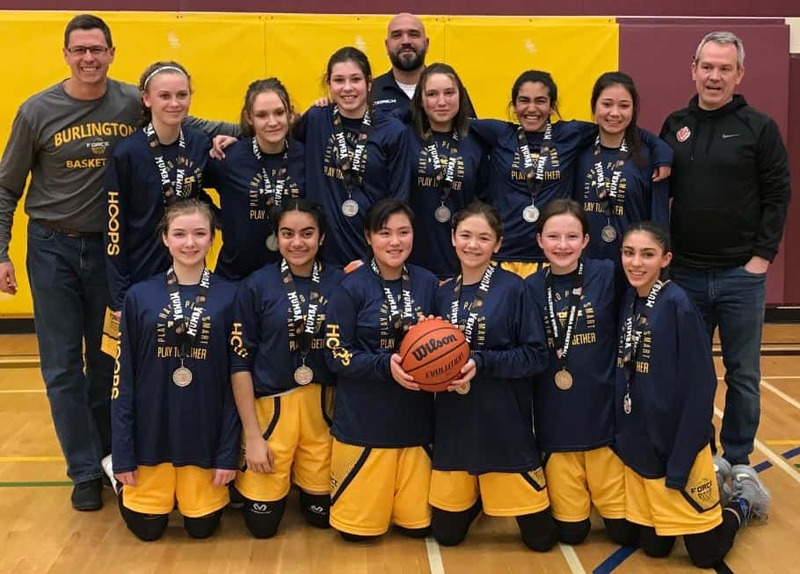 Congratulations to the U16 Force Summer Elite team and Coach Rob Mowder for winning Gold in the Bishop Elite tournament held in Burlington this past weekend. 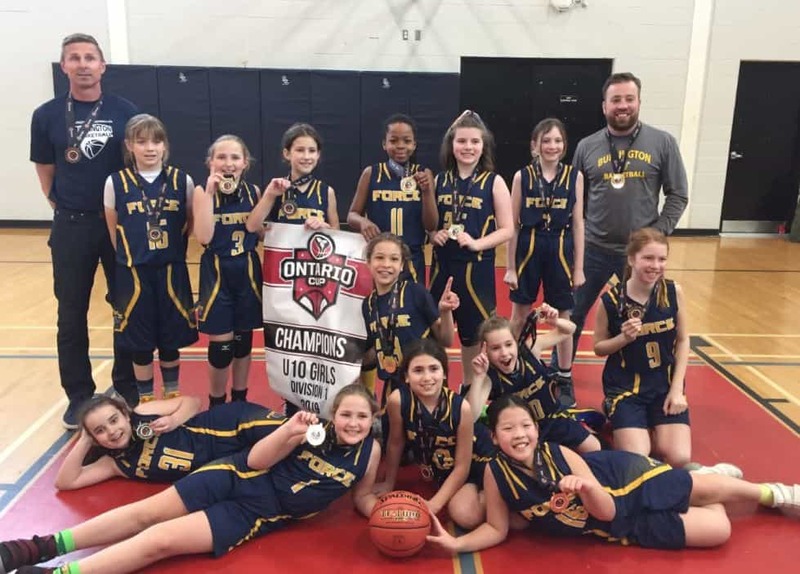 In the finals, the team overcame a 12 point deficit at half to beat Union (from Montreal) 60-54 in the championship game. They’ve put in a tremendous effort training through the summer, and the hard work is paying off! To all Burlington Basketball members across FORCE-land, look out for this group in the year ahead! At this level, you NEED to watch them play and cheer them on!